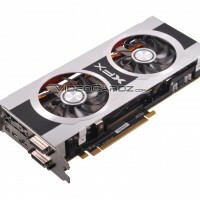 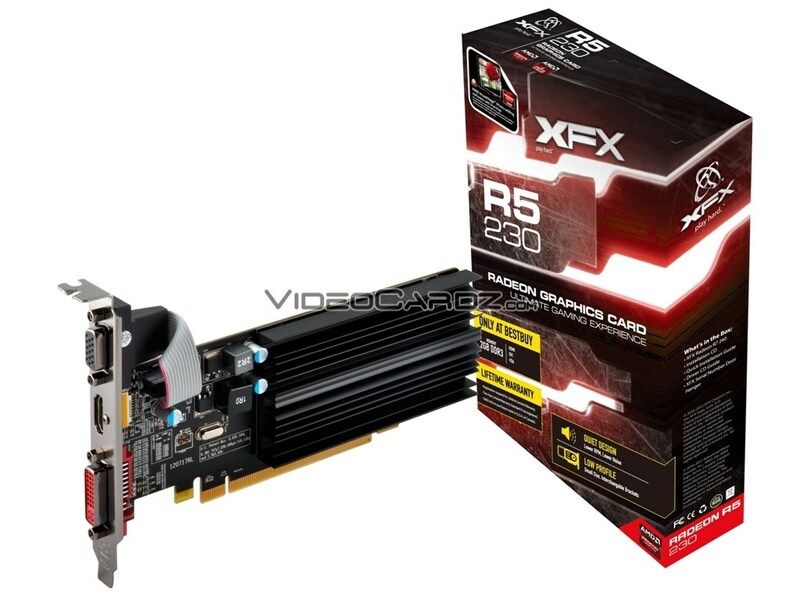 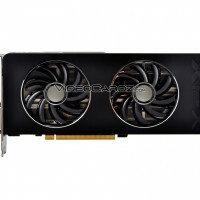 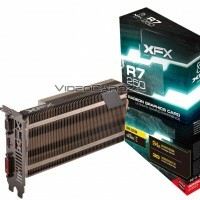 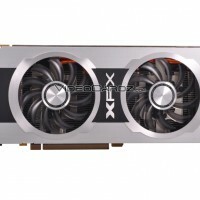 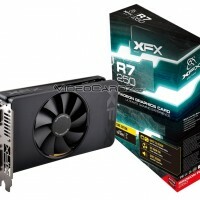 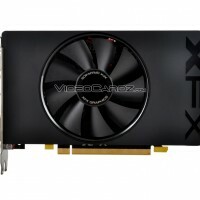 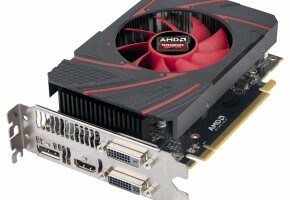 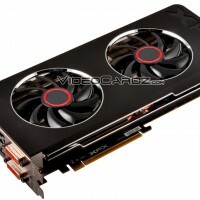 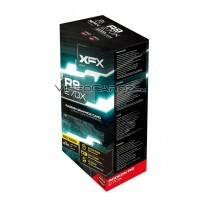 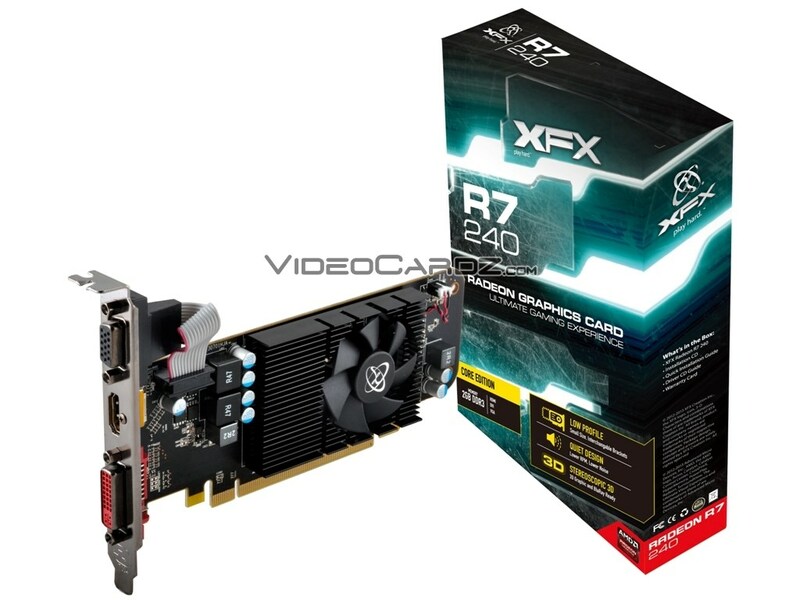 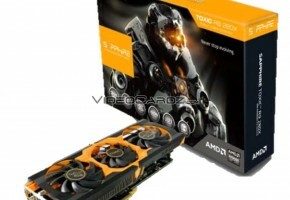 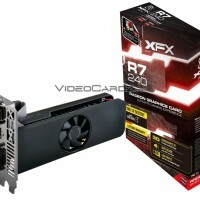 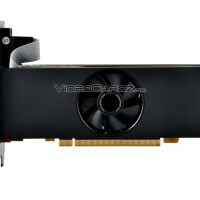 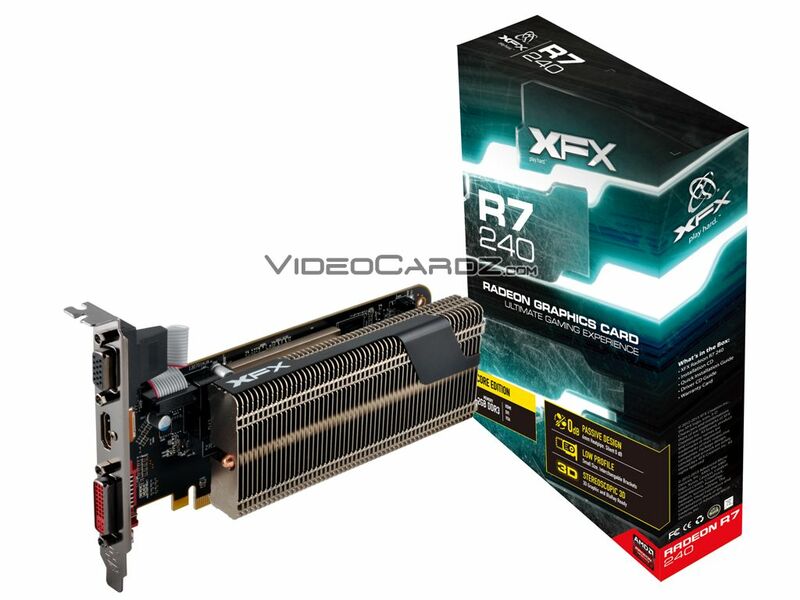 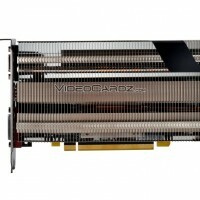 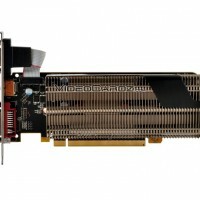 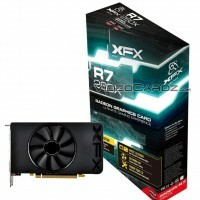 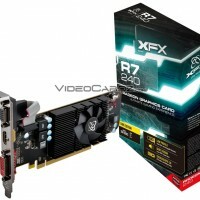 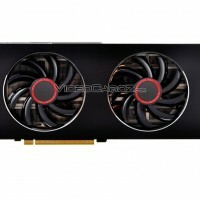 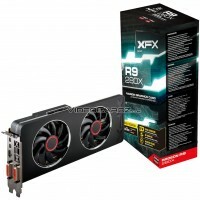 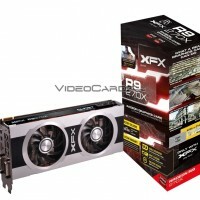 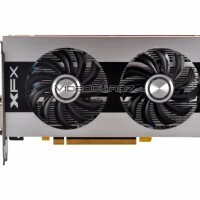 XFX team has been working on new Radeon R200 series for a while. 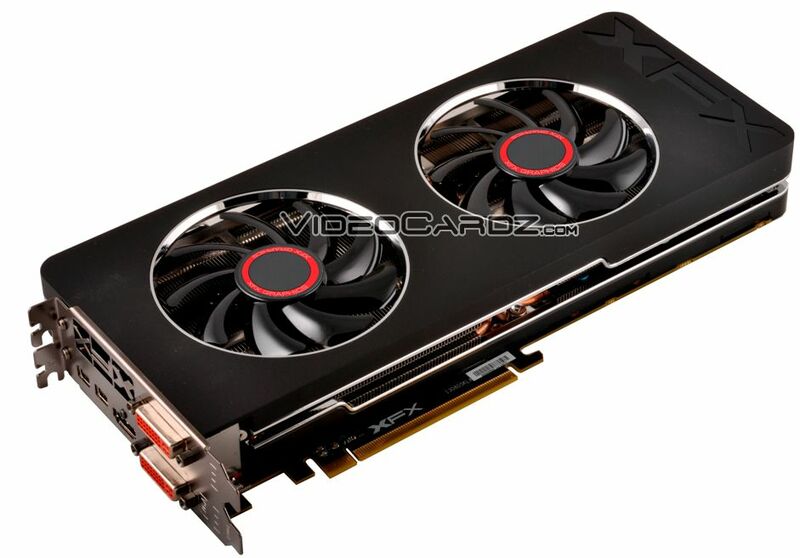 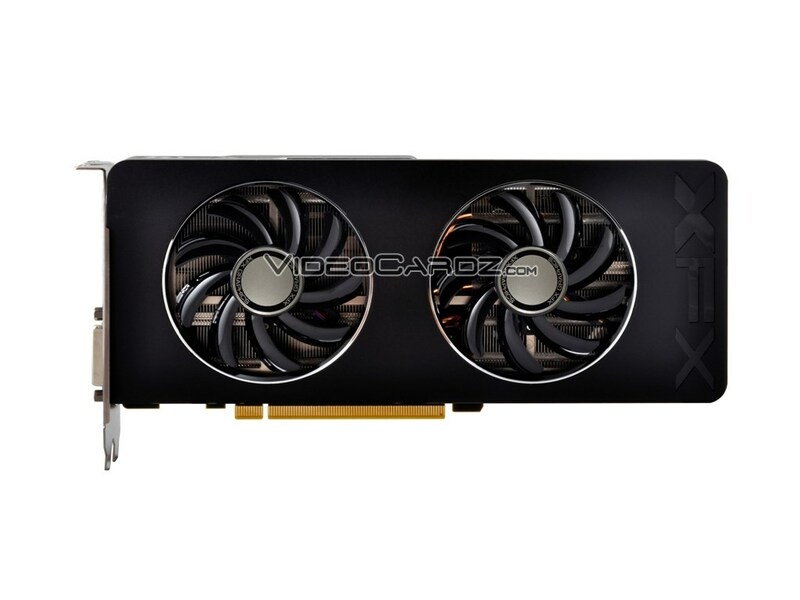 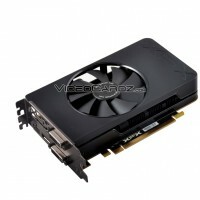 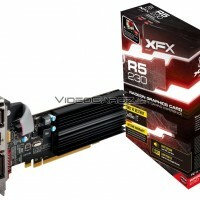 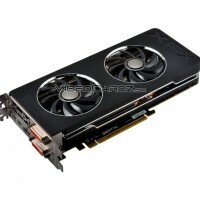 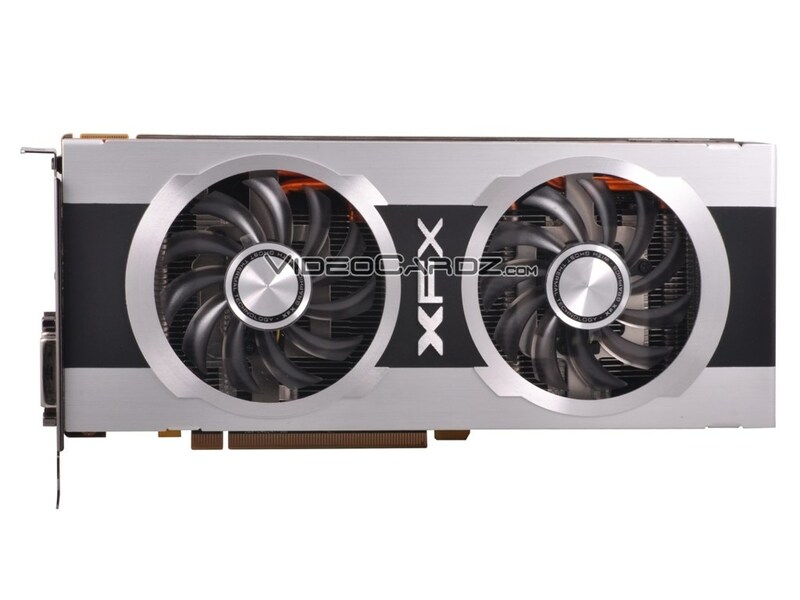 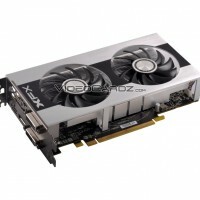 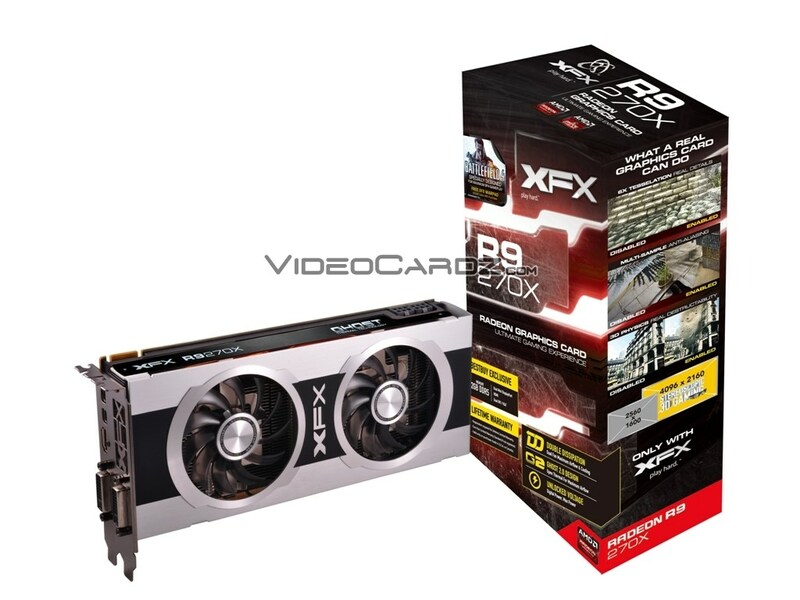 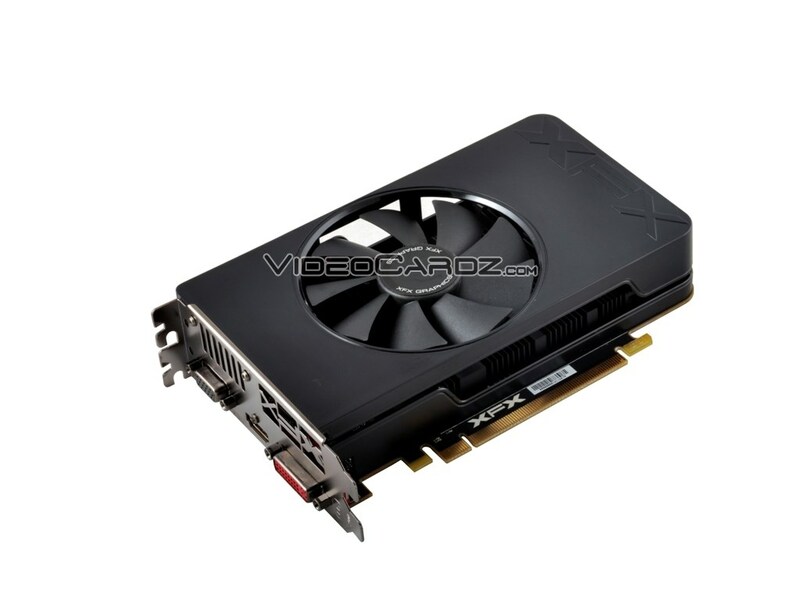 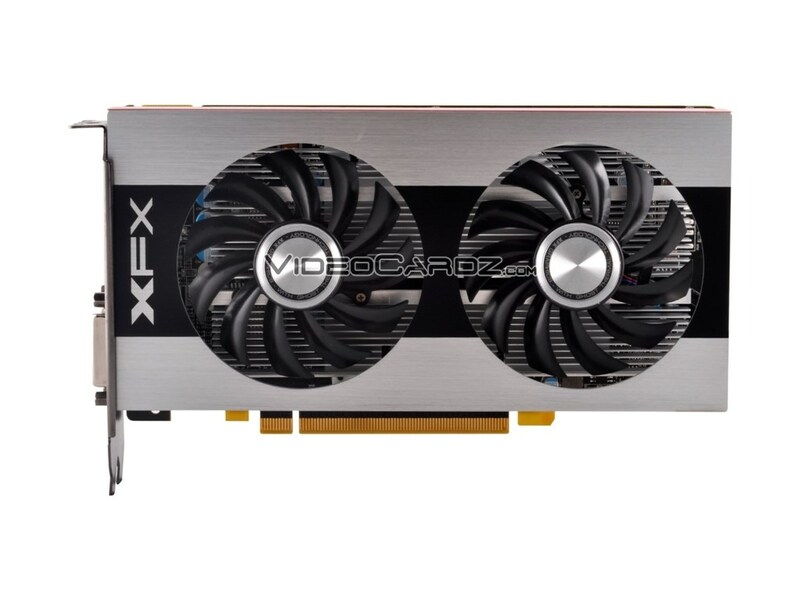 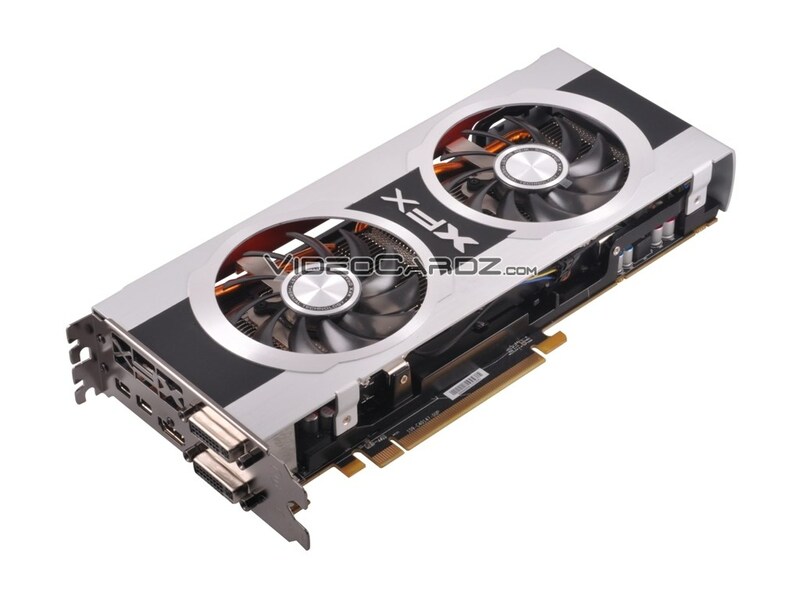 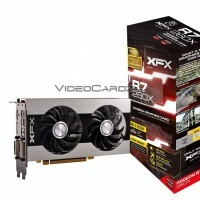 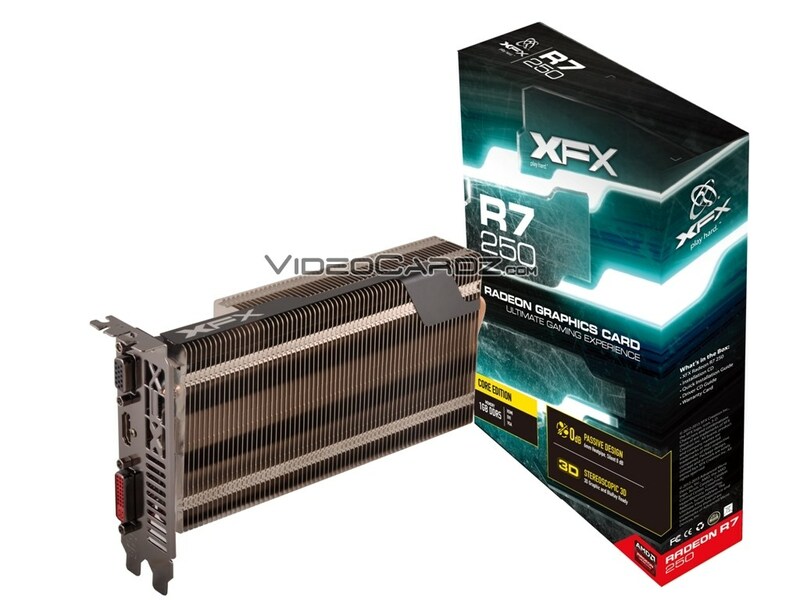 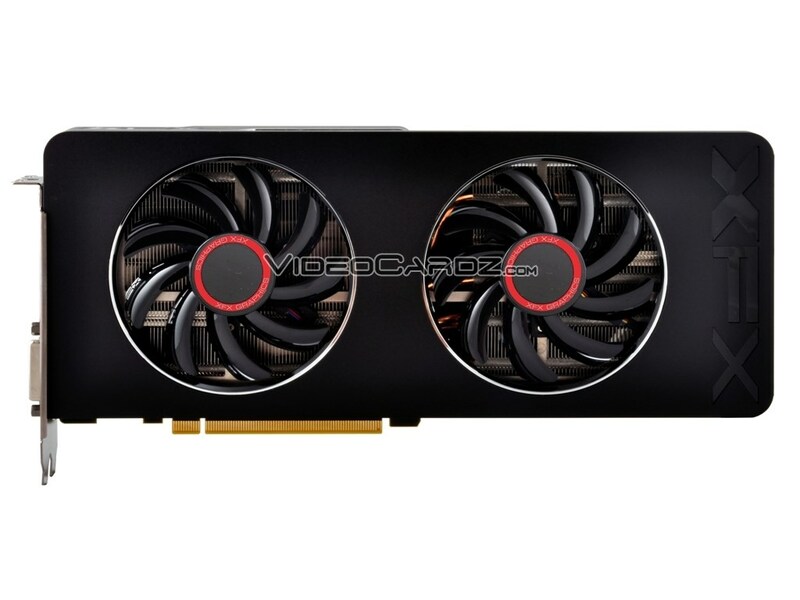 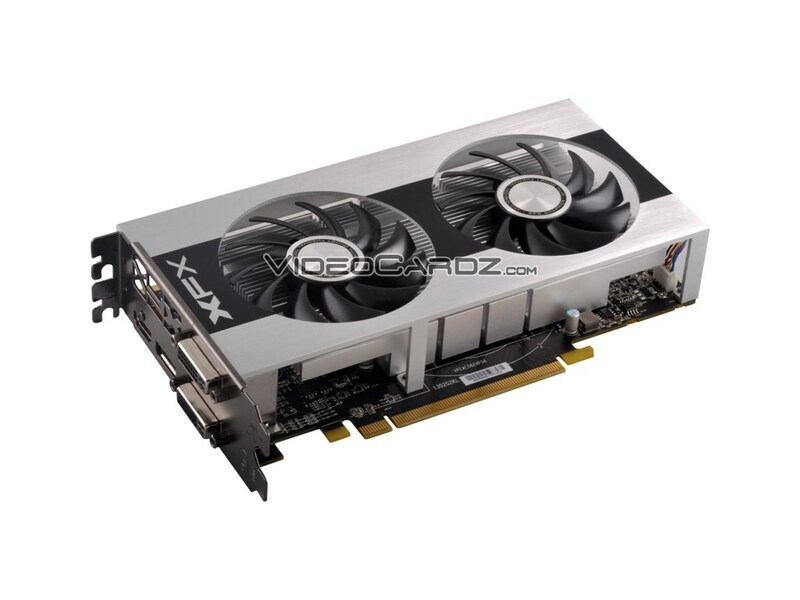 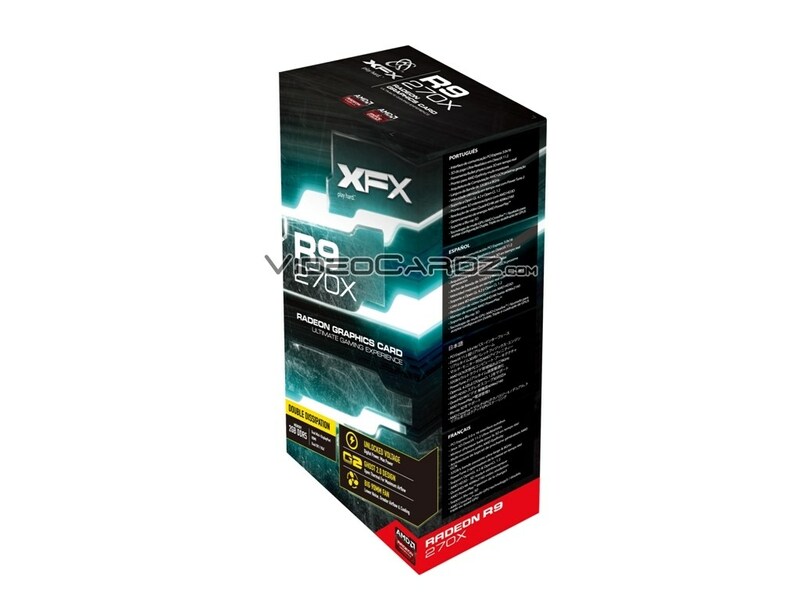 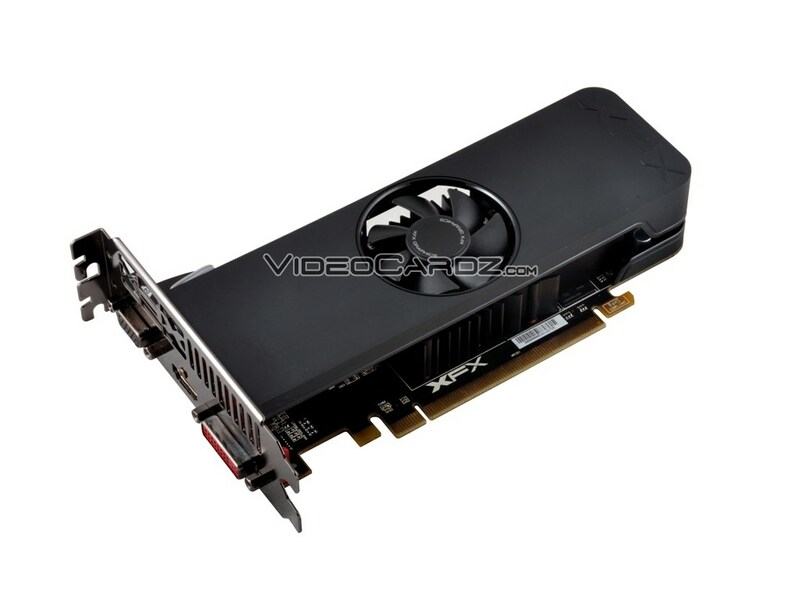 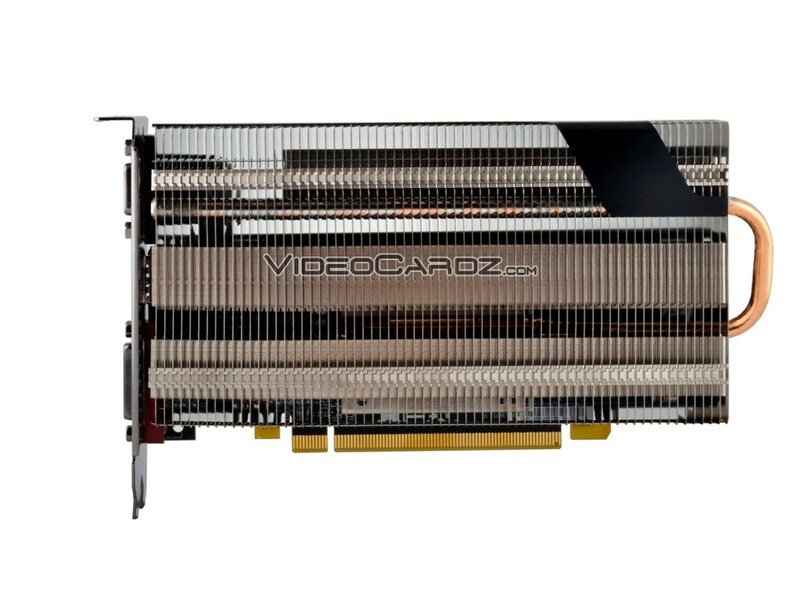 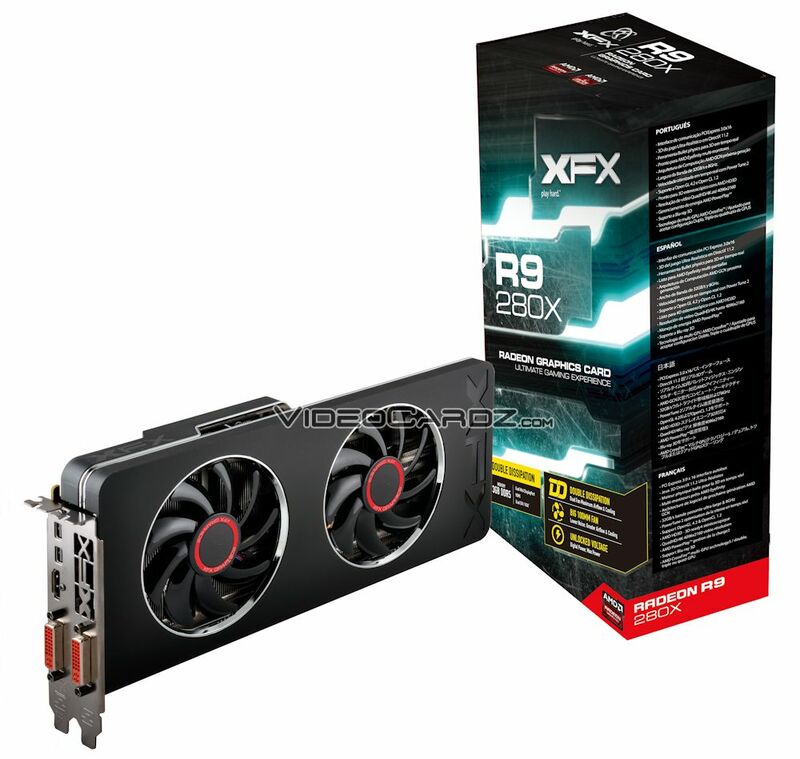 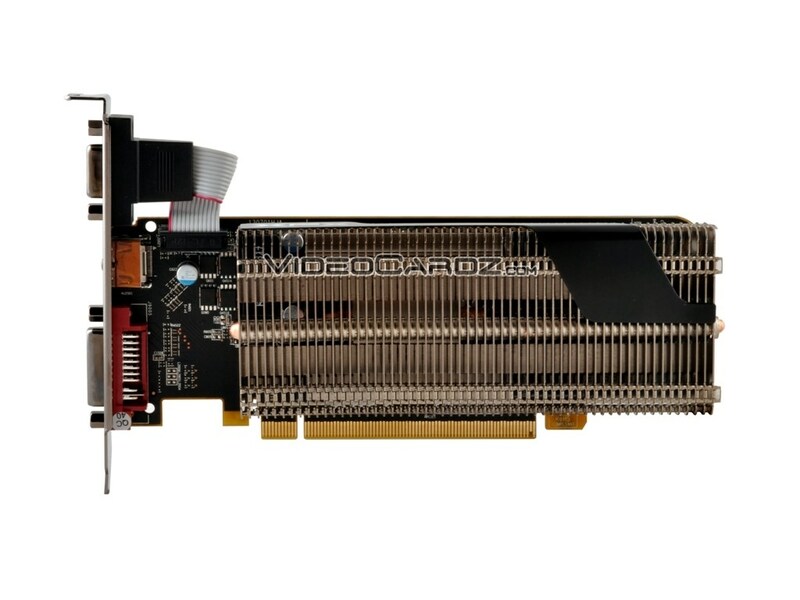 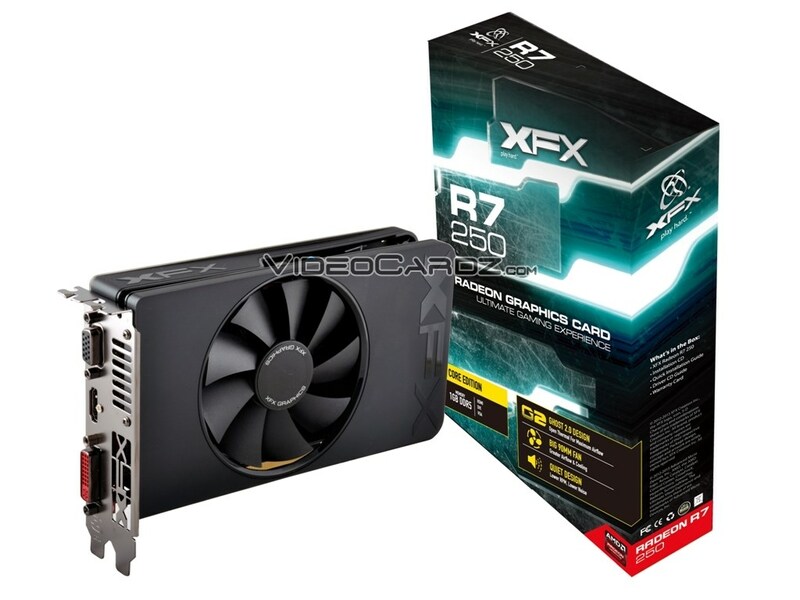 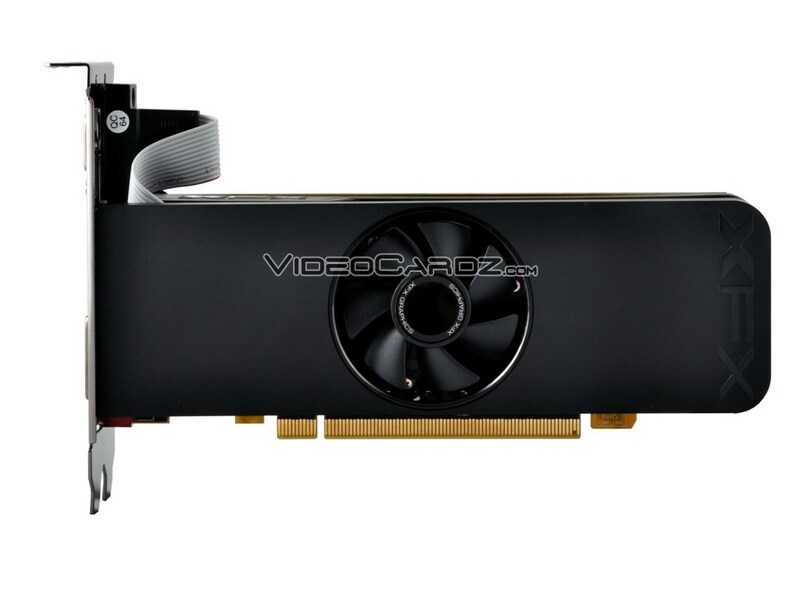 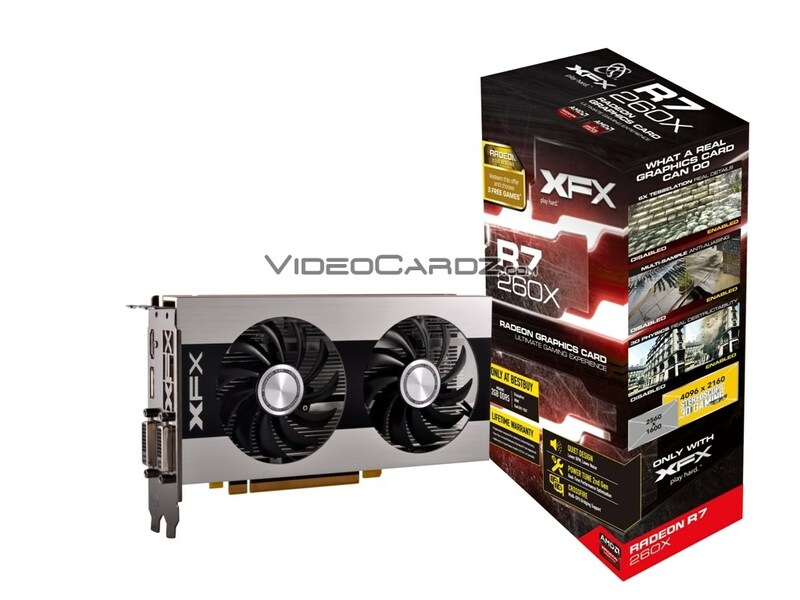 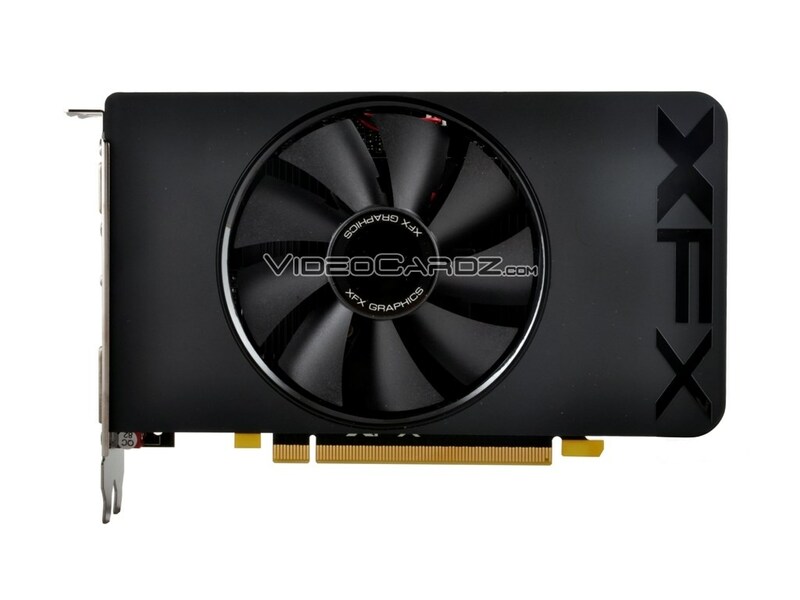 XFX is also the first manufacturer to show us the first R5 series card. 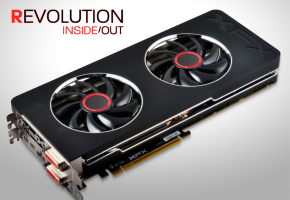 You probably haven’t heard about this series yet, or simply you didn’t want to. 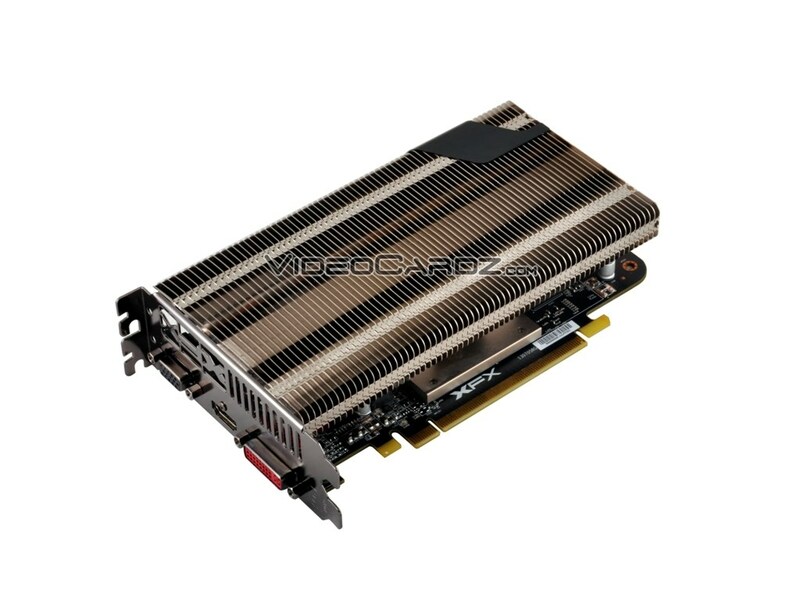 Anyway I wouldn’t underestimate the R5 series, I heard these cards can beat the TITAN very easily.. in 8-way CrossFire. 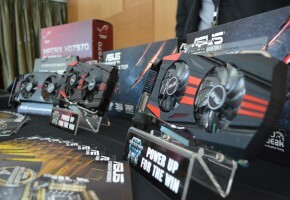 Okay, but let’s focus on the whole lineup. 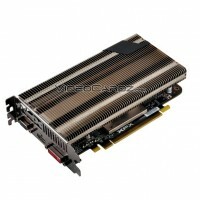 Unfortunately I have no clock speeds on any of these cards. 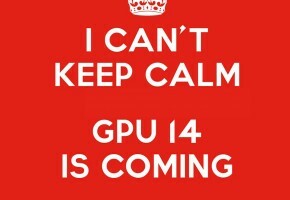 For that you will have to wait at least few hours, when everything becomes public. 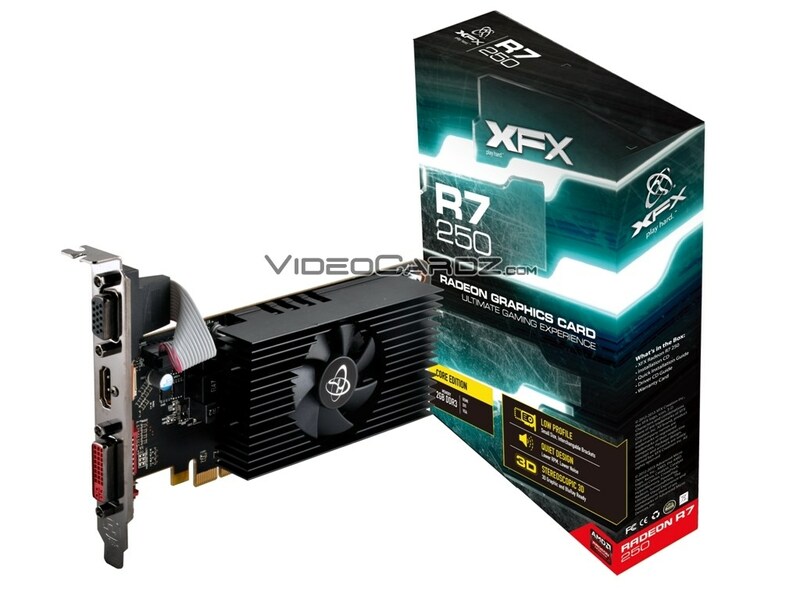 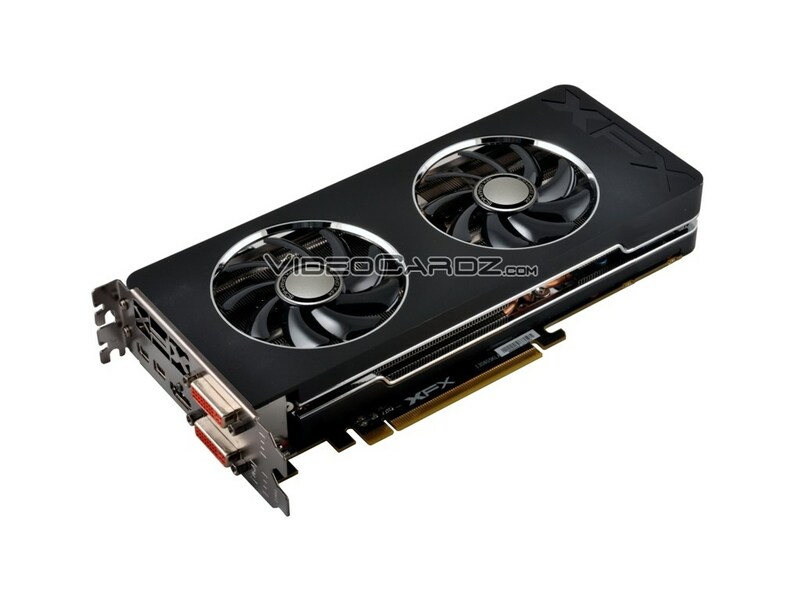 There are only two R9 270X models here and one R9 280X, the rest is based on slower GPUs. 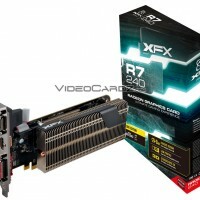 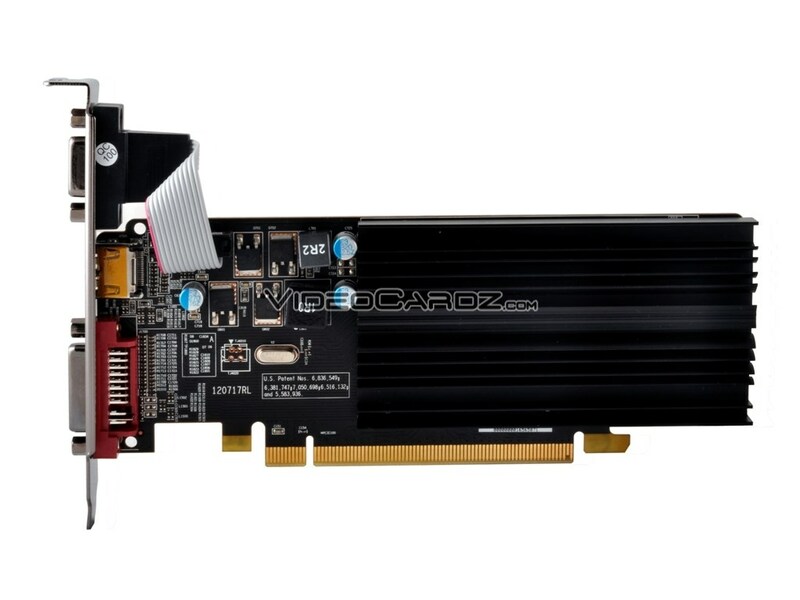 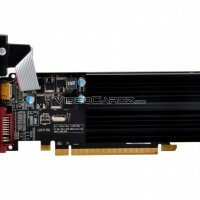 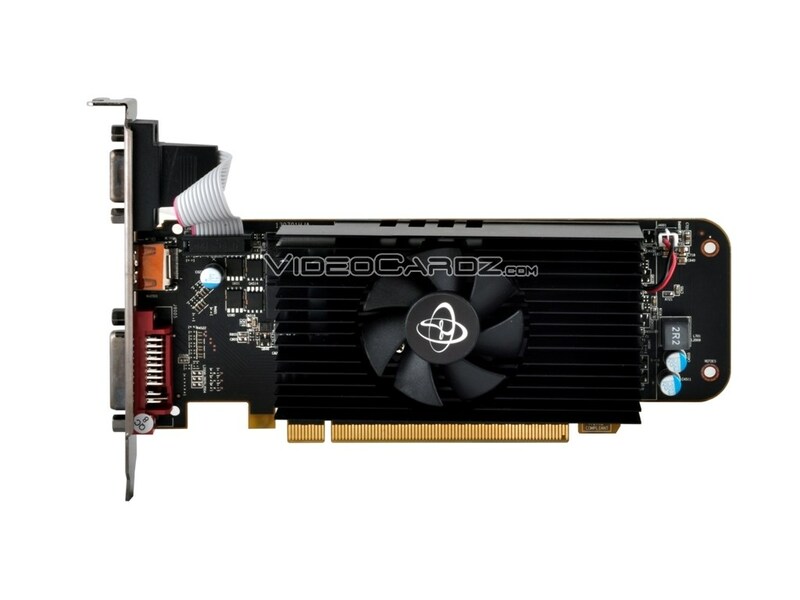 The R5 230 is probably just a rebrand of some HD 6000 series card. 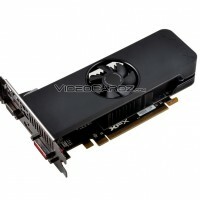 Just press the first image and use the mouse scroller.